Are you looking for a way to make your next party that little more exciting? Do you want to give your kids a day to remember? 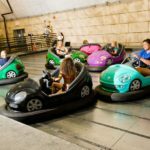 If so, why not try indoor bumper cars at your next event? 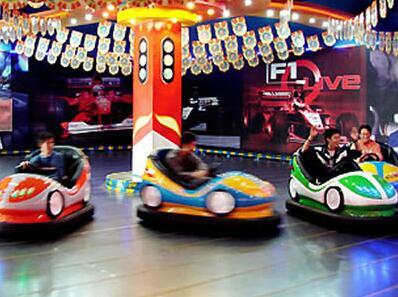 Traditionally, bumper cars have relied on electrified floors for power. This meant that they could only be used in static attractions – it is not easy to install, or move, an electrified floor. 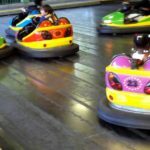 This old flooring system has remained unchanged since the 1920s, but there are other ways to use bumper cars. 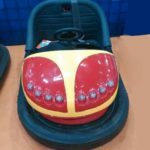 Comapanies such as Spin Zone offer bumper cars that have their own discrete batteries. These cars can be used indoors quite safely, because they do not produce any emissions. 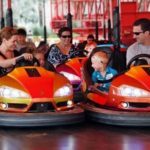 They are just as safe and reliable as traditional bumper cars, and quiet too. 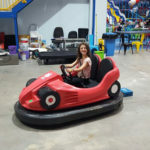 These bumper cars can be operated on any surface – from lino to wooden floors, concrete, asphalt, and even ice for an adventurous and challenging driving experience. Bumper cars are not as fashionable as they once were, and this is a shame because they are a fun and exciting experience. 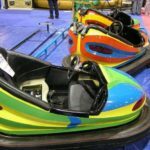 Why not try Spin Zone at your next event, to give the parents in attendance a trip down memory lane, and re-introduce the fun of dodgems to the current generation of children. There are few things in the world that are as fun as chasing your friends around a circuit and crashing into them! 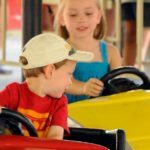 Thanks to the new safety improvements, including buddy seats for younger kids, and seatbelts for all riders, modern bumper cars are much safer than the older-style. 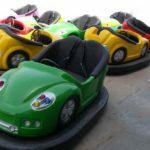 Your children can enjoy the bumper car experience without you having to worry that they could slip, fall out of the car, or otherwise get injured while they are enjoying the ride.